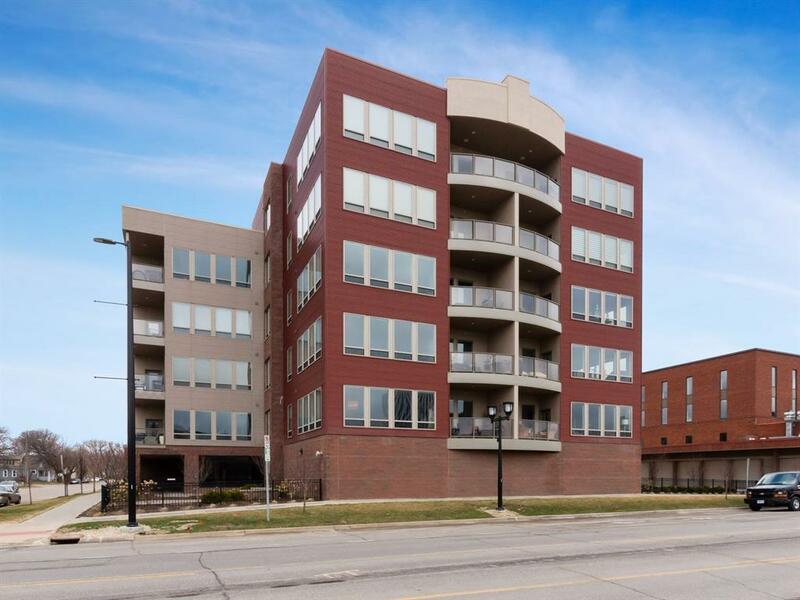 Breathtaking views of the Cedar River and downtown Cedar Rapids can be seen from this fourth level condo unit in the highly sought after Kingston Commons. 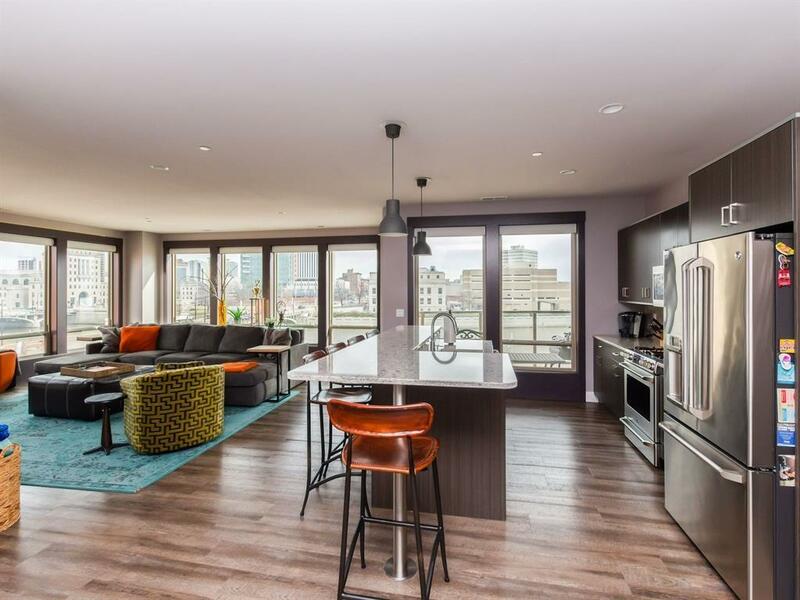 This two bedroom, two bath loft features numerous upgrades including kitchen cabinets and stainless steel appliances. The master bath boasts a beautiful tiled, walk in shower and double sinks with plenty of additional counter space. Sit out on your balcony just off the great room and enjoy the sights and sounds of the amphitheater. 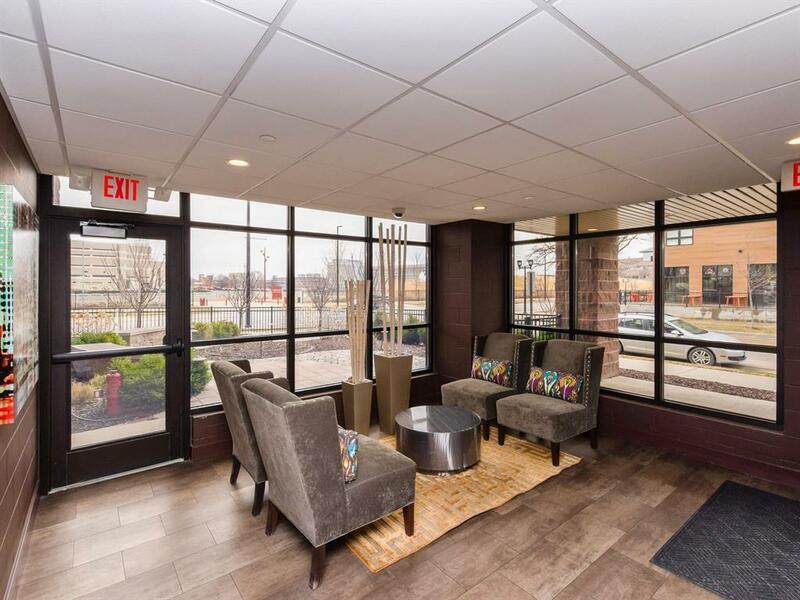 Secured access to building and two parking spaces are included with this unit, one on the main floor of the building and an additional space in the detached garage. Tax incentive is in place until 2023. Association fee covers water, garbage, insurance, internet, cable, maintenance of common areas, and exterior window washing yearly. 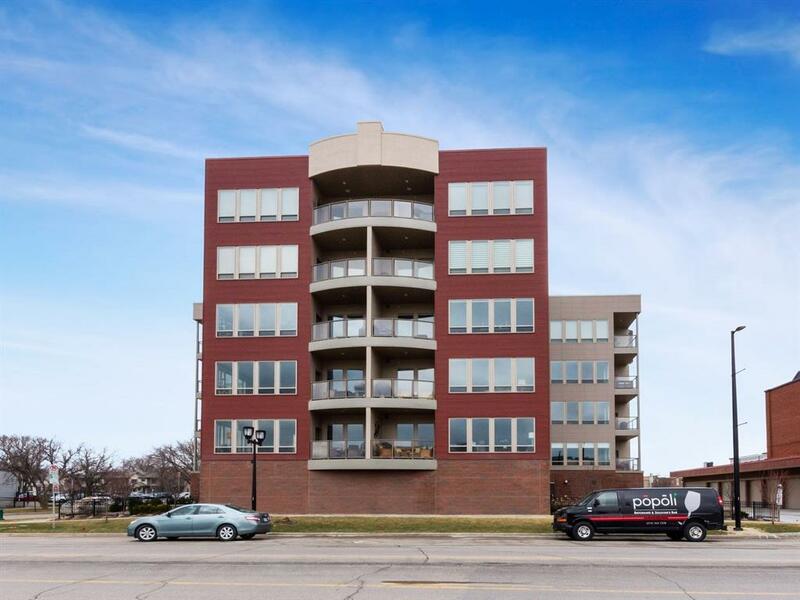 Listing provided courtesy of Jane Glantz of Iowa Realty.